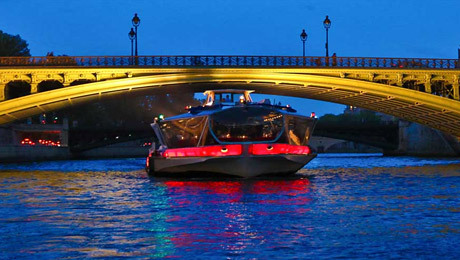 " Discovery or romantic , your Seine cruise in Paris always at best value ! " 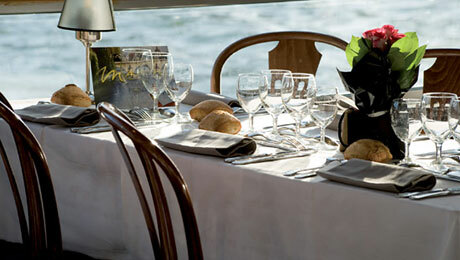 Sightseeing at a lunch cruise or a romantic dinner cruise along the water. 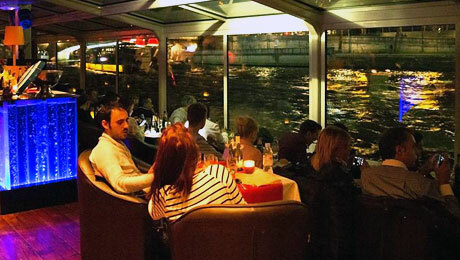 During your meal a couple, family or friends, you can admire the magnificent monuments and bridges of Paris parade peacefully through the large windows of the boat, making this privileged moment an unforgettable memory of your stay in Paris. 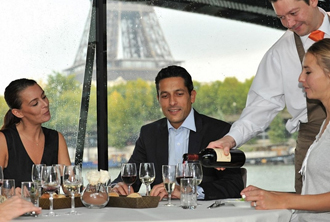 Our croisères theme you will discover Paris, and monuments along the Seine, and any other relaxation at a champagne tasting conducted by a chef-sommelier, or around a rustic buffet at bedtime the day. An area in front of the boat is reserved for you so you can get on deck and enjoy fully and freely of your cruise. 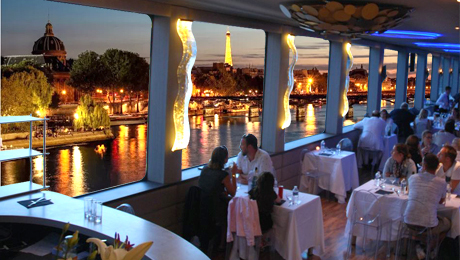 Our offers are perfectly matched in one evening, we promise you unforgettable, while visiting Paris. 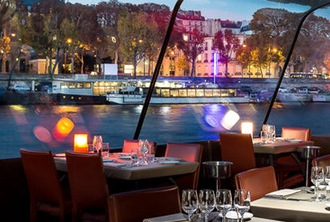 You can, for example, involve your cruise at a prestigious dinner in the restaurant of the Eiffel Tower or a discovery of Paris by night bus discovered, or complement your dinner cruise with a show in a large Parisian cabaret as the Lido de Paris. 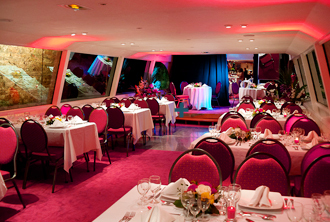 Do you want to organize a corporate event or private aboard a boat in Paris? 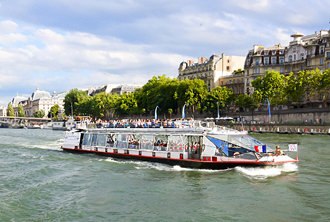 France Tourism brings its experience in organizing events, charter boats, as well as its expertise in Paris and its surroundings, at your service for a total success of your project.